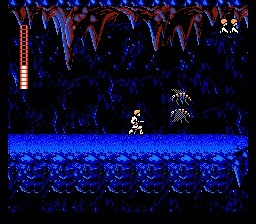 In occasion of the Star Wars Day 2018 (May the Fourth) we present you a little gem: the Star Wars video game for the NES, developed by Beam Software and released by JVC in 1991. 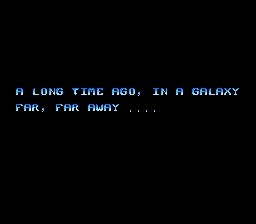 In occasion of the Star Wars Day 2018 (May the "Fourth") we present you a little gem: the Star Wars video game for the NES, developed by Beam Software and released by JVC in 1991. 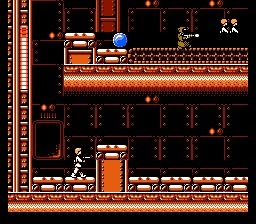 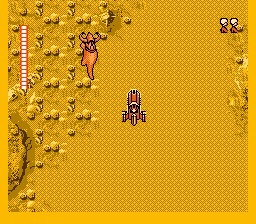 The game was also ported to SEGA Master System and Game Gear. 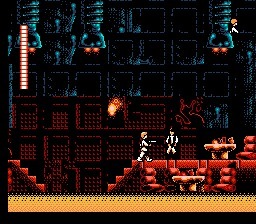 We are not talking about another version of the Atari Star Wars arcade; it's an entirely new game: a 2D action platformer based on the plot of Episode IV: A New Hope. 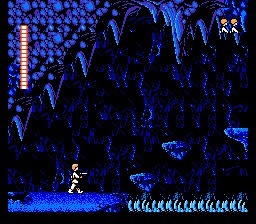 You are Luke Skywalker, and your first mission is to save R2-D2 from the Sandcrawler, then meet Obi-Wan Kenobi in the caves and recruit Han Solo on the Tatooine cantina. 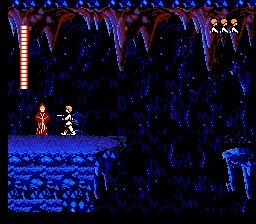 On board of the Millennium Falcon, you will have to reach the Death Star and rescue Princess Leia. 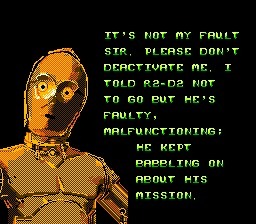 After that, you can finally join the rebels and destroy the Death Star. 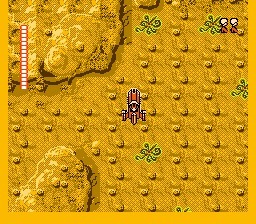 The game graphics, simply fantastic, were created by Gary Winnick, the artist that co-authored Maniac Mansion with Ron Gilbert. 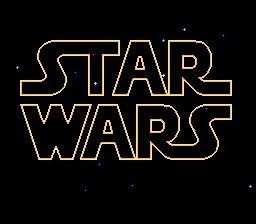 This is perhaps the only game where you can live all the events of Episode IV, and play with the different characters. 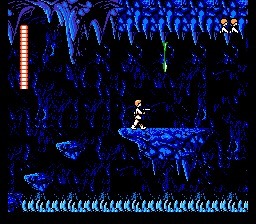 Even if the gameplay of some levels is probably not designed very well, this is game you have to try if you are a Star Wars fan.